Blessing of the Roads is a statewide community road safety campaign run in the lead up to and during the Easter long weekend, when many people travel long distances to visit family, friends or holiday destinations. The Blessing of the Roads campaign intends to build community support for the long term vision and actions to achieve zero deaths and serious injuries from road crashes. Blessing of the Roads is non-denominational and can be embraced from a non-religious perspective. The April edition of the RoadWise Road Safety Newsletter is now available. 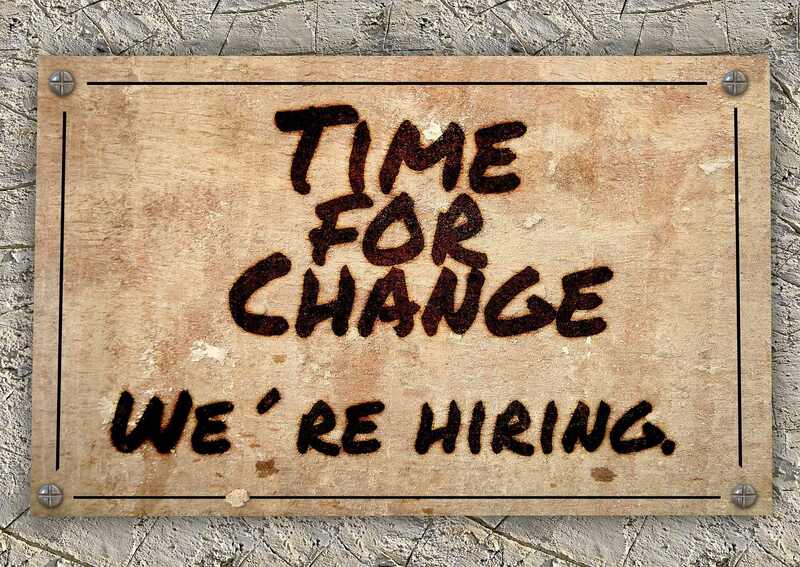 Looking for your next career move and interested in working with Local Governments and communities to deliver effective road safety initiatives? Then WALGA is looking for you. The March edition of the RoadWise Road Safety Newsletter is now available. 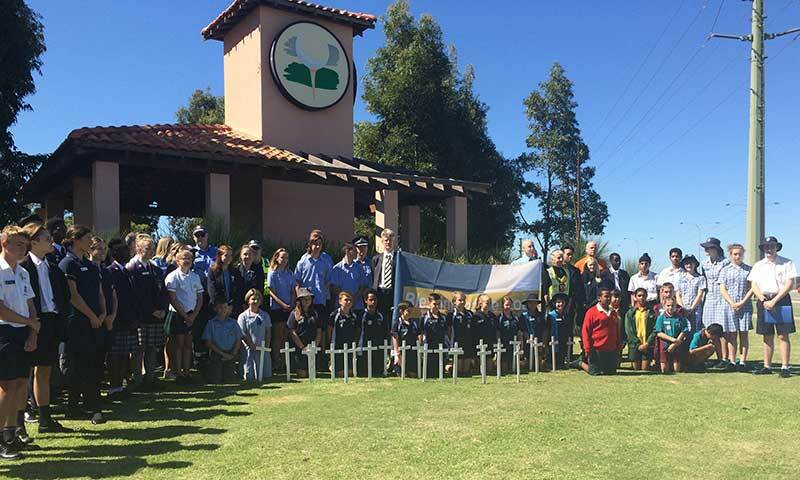 WALGA&apos;s RoadWise works with communities to take action to reduce road trauma. Find out more about road safety activities, projects and initiatives in your area. 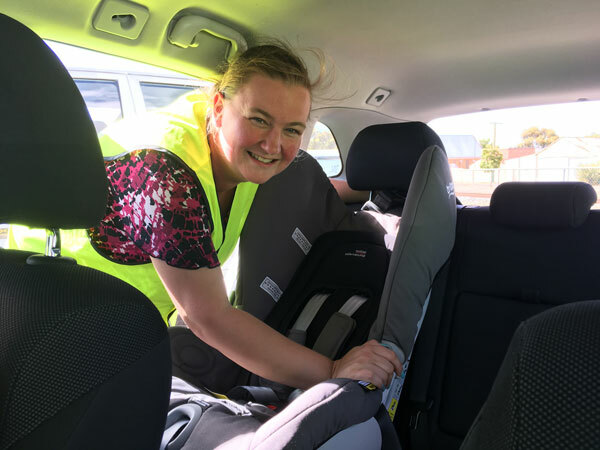 The RoadWise Road Safety Newsletter provides monthly updates about the wide range of road safety activities being undertaken by the road safety network across the State. WALGA&apos;s RoadWise has developed a suite of road safety tools and resources to assist the community road safety network. The WA Local Government Association (WALGA) works for Local Governments in Western Australia, advocating on behalf of 138 Local Governments and negotiating service agreements for the sector. WALGA also represents the sector on the Road Safety Council. Collectively, Local Governments manage 88% of the WA road network, where almost 60 per cent of serious crashes occur. Therefore, Local Governments are well positioned to have influence over road safety through their responsibilities as a road and planning authority, an employer, fleet operator and through community leadership. 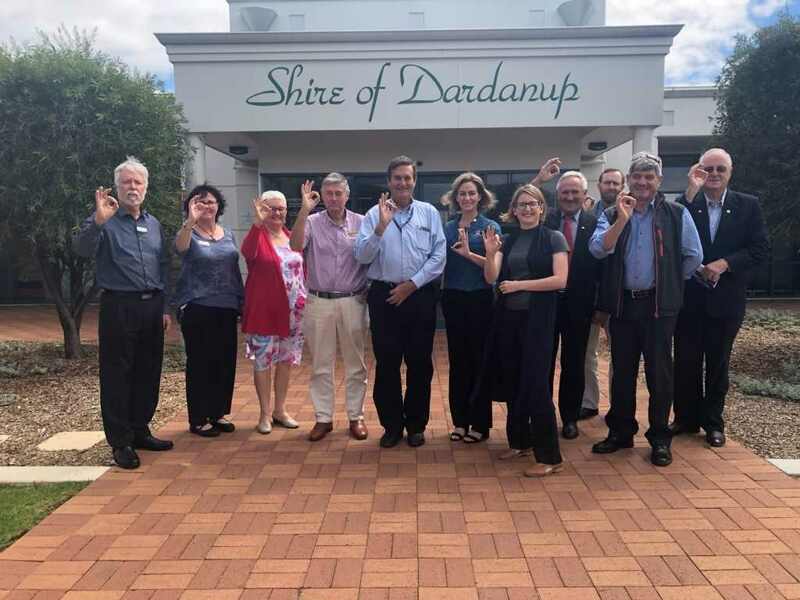 WALGA’s RoadWise is the Local Government and Community Road Safety Program for WA and works with communities to take action to reduce road trauma, supporting and contributing to the implementation of Towards Zero, the road safety strategy for WA 2008-2020. Established in 1994, RoadWise is guided by the safe system approach to road safety and has a team of people servicing all areas of the state, supported by a central team that work on developing and administering the Program. For more than 20 years, RoadWise has worked in collaboration with communities and road safety partners to identify and address local road safety issues. 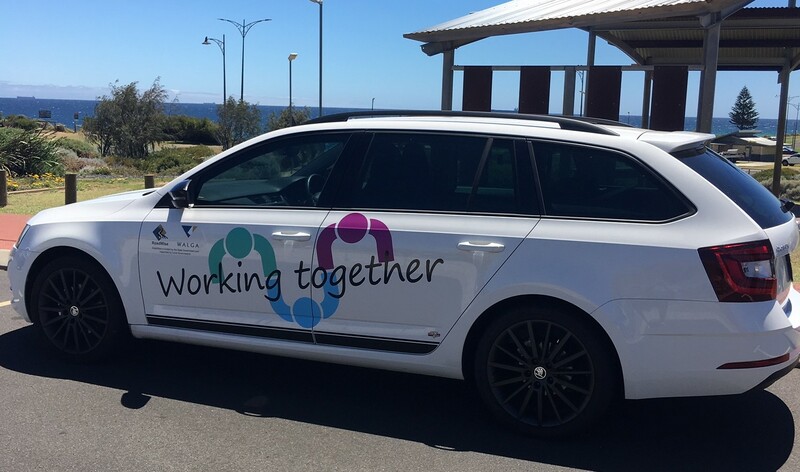 There are now more than 5570 individuals involved in the RoadWise community road safety network in WA, representing more than 1500 different organisations and groups, and reaching across all regions of the state. This network is involved in the planning, development and implementation of a wide range of projects, initiatives and actions tailored to address road safety issues in their own communities. RoadWise is supported by Local Government and is funded by the WA State Government through the Road Trauma Trust Account and the State Road Funds to Local Government Agreement.